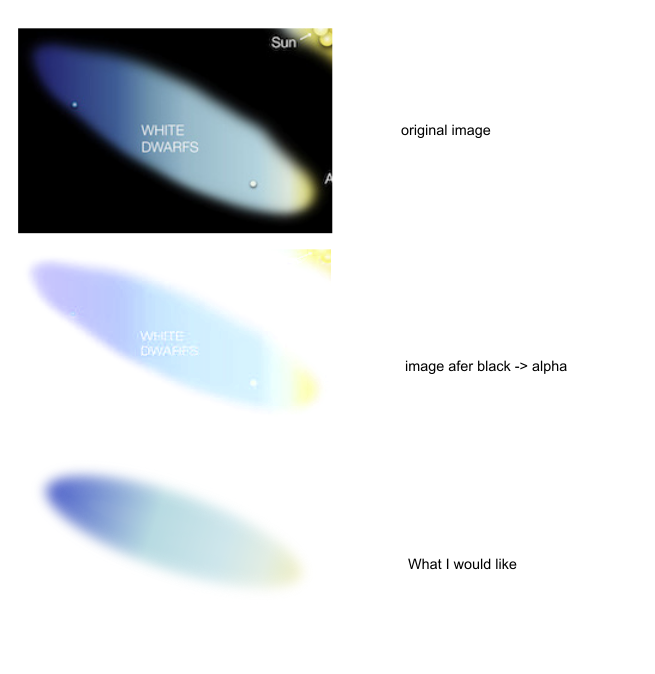 I am trying to change the background colour of the image https://www.eso.org/public/images/eso0728c/ from black to white with gimp. The problem now is that all colours get lighter, see the second image below. I'd like the colours to stay the same, just the background should be white, as I tried to draw manually in the 3rd image below. Any suggestions which technique I could try? 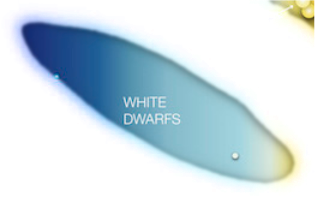 If a color isn't 100% white, C2A will find some black to subtract from it which makes it a bit transparent and so appear lighter if there is white under it. Apply C2A to remove the black. There may be ways to correct the feathering (Curves on the Quickmask, for instance) to reduce the dark border if necessary. Not the answer you're looking for? Browse other questions tagged gimp background-removal or ask your own question.